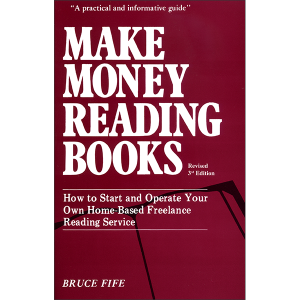 Learn how to throw your voice! Make your hand talk, your shoe sing, and your mother-in-law shut up! Everyone will be tongue-tied when you start talking to the lamp shade — and it talks back! 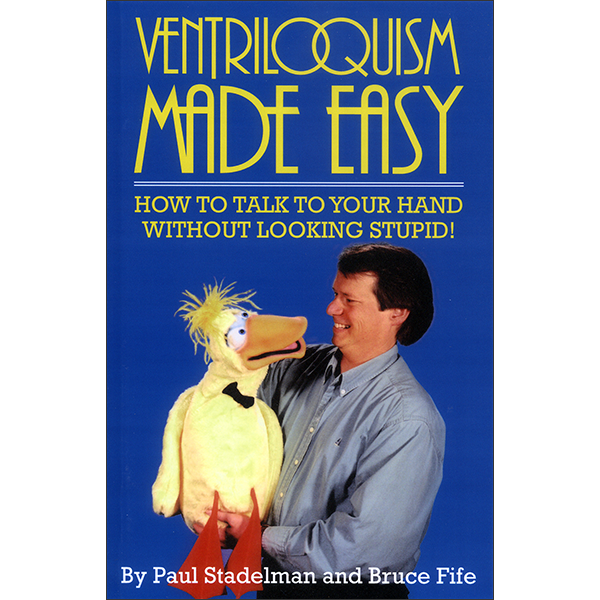 Paul Stadelman, a professional ventriloquist who starred on his own television show for many years, shares with you the secrets that have made him a hilarious success. 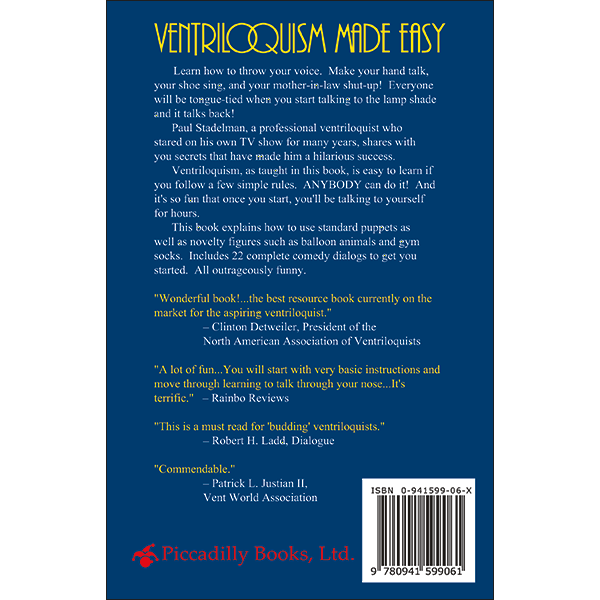 Ventriloquism, as taught in this book, is easy to learn. 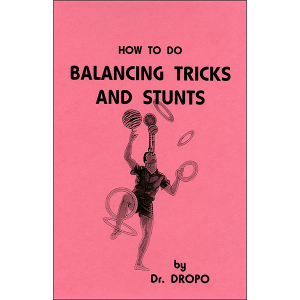 If you follow a few simple rules, anybody can do it. And it’s so fun that once you start, you’ll be talking to yourself for hours. 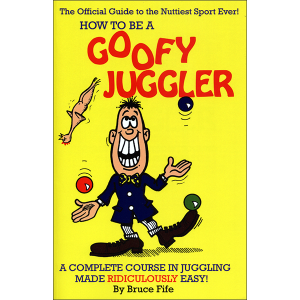 This book explains how to use standard puppets as well as novelty figures such as balloon animals and gym socks. 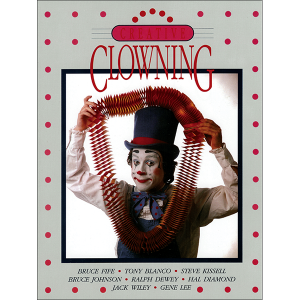 Includes 22 complete comedy dialogues to get you started. All outrageously funny.